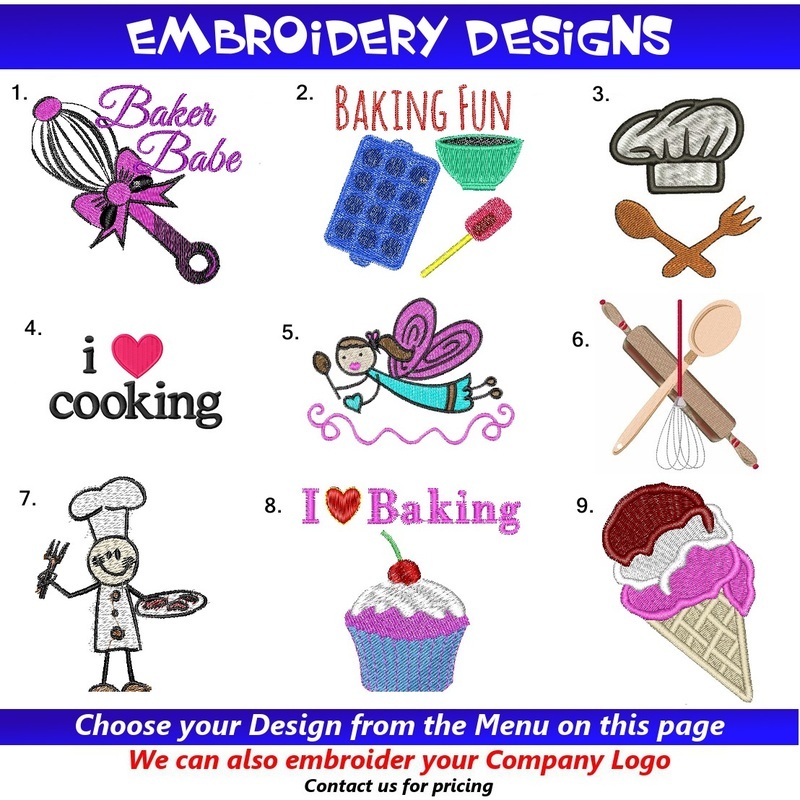 Personalization is done at our "In-House" Embroidery Department which allows for Fast and Efficient shipping of your Little Chefs Apron. 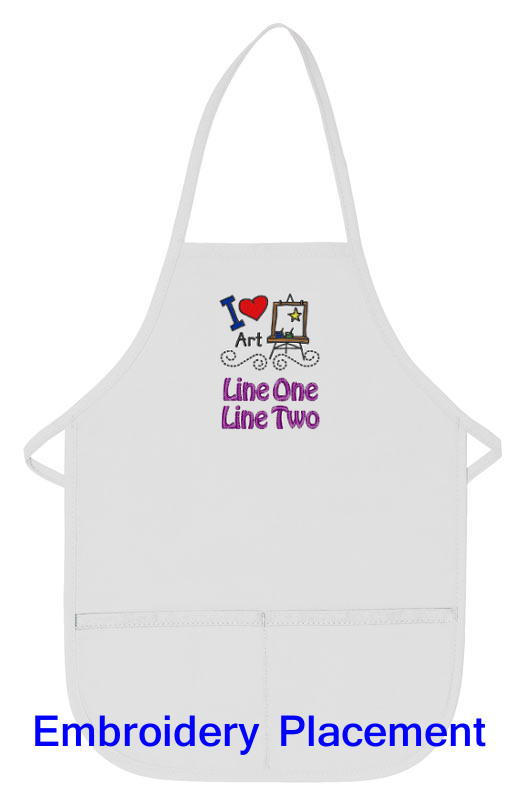 Personalized Kids Aprons are embroidered in the center of the apron and will consist of both upper and lower case lettering. 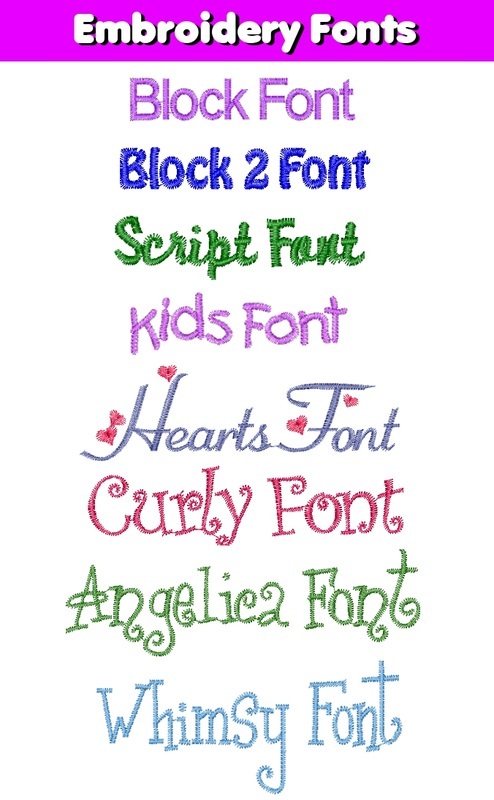 Please double check you spelling before placing your order, we do not proofread before your item in personalized. 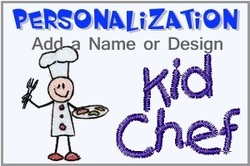 Personalization can consist of up to 12 Characters including Spaces and Punctuation. 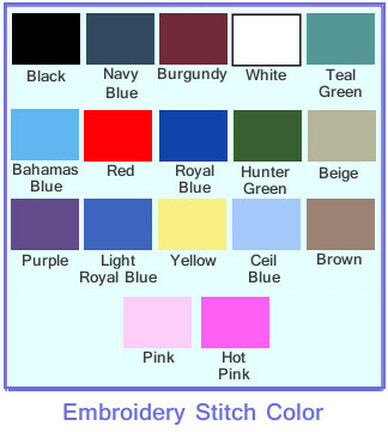 Embroidered Items are non-returnable, when in doubt order the next size up.